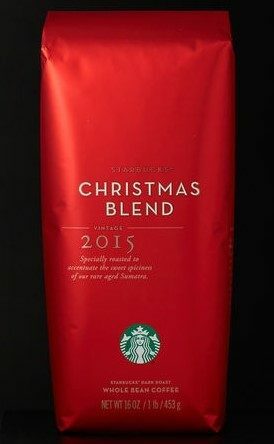 Starbucks Christmas Whole Bean Blend Coffee Just $7.50! You are here: Home / Great Deals / Starbucks Christmas Whole Bean Blend Coffee Just $7.50! Starbucks is having a sale online today! You can get their Christmas Blend Whole Bean Coffee Buy One Get One FREE! I often buy the whole bean and I don’t have a grinder right now, but, your local Starbucks store will grind it for you! I have them grind it for my reusable K-up and it’s the perfect cut! Here’s the deal: When you put 2 Christmas Blend Whole Bean 1lb bags in your cart and use code: B1G1WBXMAS at checkout you get them for just $7.50 each!